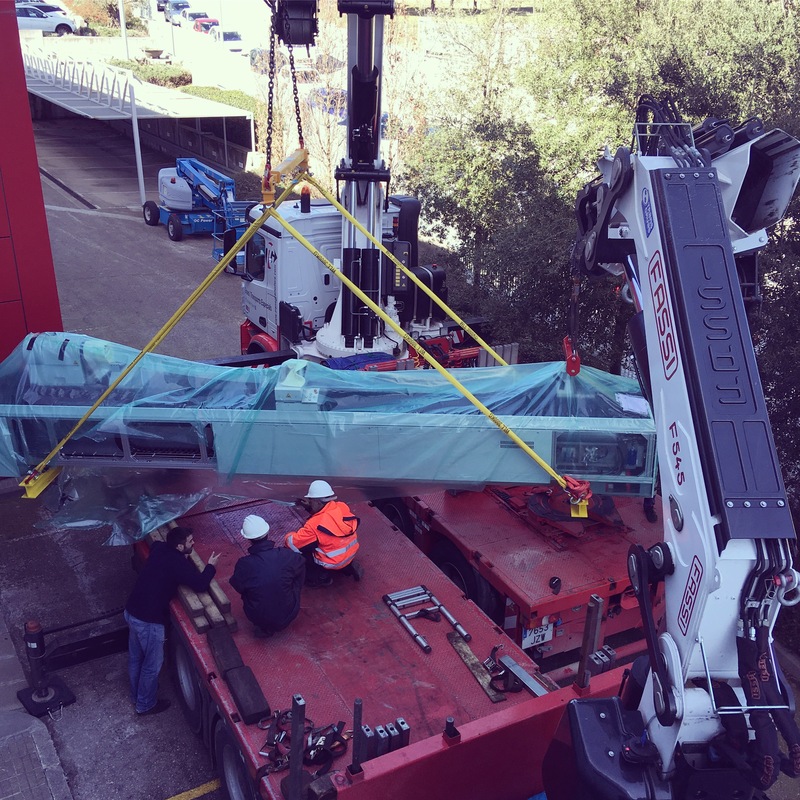 Lamigraf installed last March a Hell K5 Smart XXL engraving unit for rotogravure printing cylinders at its manufacturing plant in L’Ametlla del Vallès. The new Xtreme automation, repetition control and engraving systems featured by this unit place Lamigraf at the forefront of existing engraving systems. Repetition control based on Celleye/Sprinteasy, which acts on the engraving volume instead of the size, as it had so far, ensures maximum precision in cylinder repetition. The Xtreme system allows engraving in a very similar way to the laser system, offering a resolution up to 540l/cm at 100µm depth, thus enlarging the range of possibilities in developing new designs. The unit is also able to adopt the 12KHz HelioSprint III high-performance engraving system currently under development, which will allow a further increase in production capacity. Likewise, the current engraving units will be upgraded in mid-2018 to include these improvements, thus allowing a 35% capacity increase for engraving. Together with this acquisition, an internal improvement project is under way, lasting from late 2017 through to the whole of 2018, to update the electronic systems and develop an own software at the galvanising plant. Upon termination of this process, the galvanising plant will have its production capacity increased by 20% and consumption reduced by more than 10%. This will allow engraving at all three manufacturing plants, located in Barcelona, Germany and Brazil. 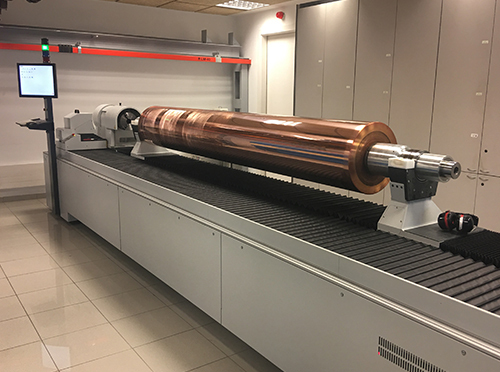 The upgrade will be completed in late 2018 or early 2019 with the acquisition of a new polishing machine for copper cylinder finishing. This shall allow Lamigraf to assure the best quality and developing capacity in a key area of the decorative paper printing process.